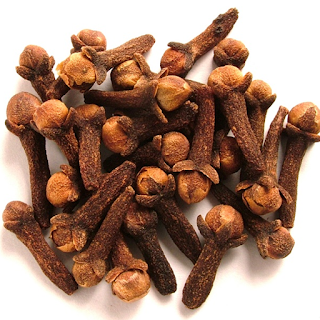 Clove oil is very effective in tooth pain and also for treating the cavities..our own grandparents and their parents used that tip for removing the pain …In the market, you can easily get the clove oil it also purchased in two different variety like clove bud oil and clove leaf oil. You can use any of them or else in your home we call them in Hindi “Long” yes it is a Hindi meaning of clove you can get it just make a powder of it a take a pinch of this powder and put wherever your tooth pain is … you can also use clove toothpaste. Oil Pulling is so vastly used all over the world. You have to do a simple trick for that just take 1 tablespoon of coconut oil and put it in your mouth and just leave it for 20 minutes after then just spit it out after doing that immediately brush your teeth but oil pulling only used in morning ( empty stomach before brushing your teeth ) and before going to bed. You can also use sesame oil too. Alum is also known as fitkari. Alum has very great benefits for our health. If you any problem in your tooth or you have tooth decay problem then you can use Alum powder for that you just have to do take two pinches of alum powder to add some sesame oil in that and add a one pinch of haldi mix it well and placed it on your problem tooth area and lust leave it for 5-10 minutes and then spit it out. 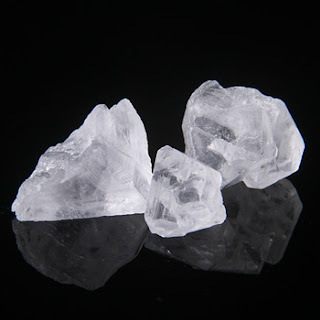 You can add some alum powder in a little warm water mix it well and gargle with it … It will immediately remove your tooth pain and just doing it continuously for 2 3 days you can see the result. Alum remove all the bacterias from your mouth just because we also using alum after shaving because it kills all the germs and fungal infection. Saltwater contains a sodium chemical that is good for our teeth because it increases the Ph level of our mouth it's making it hard for abrasive bacteria to survive in the alkaline environment. You just need to do to add ½ tablespoon of salt to a 1 cup of warm water and then rinse your mouth with it daily 2 times in a day. It will heal your mouth sores and also kills the bacteria. The benefits of turmeric are so many because it’s a health and beauty benefits are well known. Turmeric also helps in curing the toothaches. It is a strong antiseptic and antibacterial qualities that help in reducing the pain. Add a teaspoon of turmeric powder into a little amount of water and make a paste of it. Dip a cotton ball into this paste and then place it into your mouth on the affected area. Leave it for a few minutes, then rinse your mouth with water.Repeat this process two times a day.